Völkl introduces all-new 'beer league' race skis featuring a new Speedwall 2.0 wood core, with extra-hard wood located just behind the sidewall. SKU: 114001. 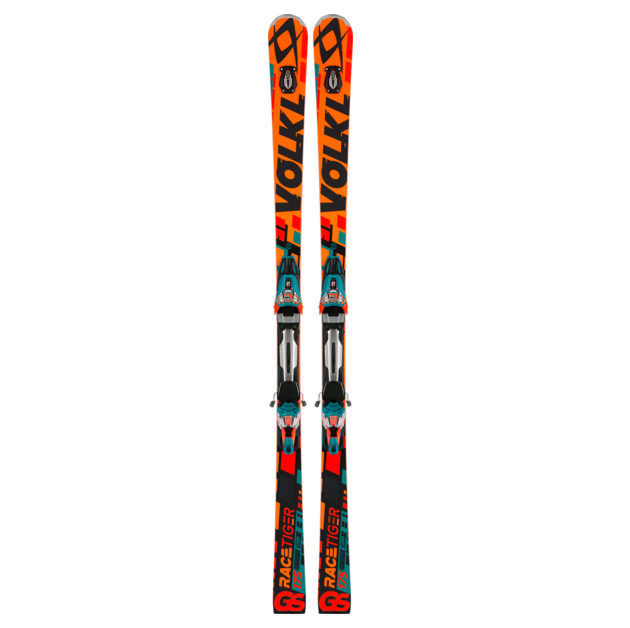 Category: Skis w/ Bindings. 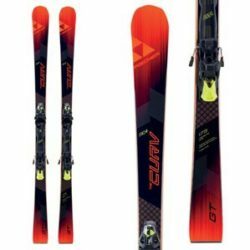 Völkl introduces all-new ‘beer league’ race skis featuring a new Speedwall 2.0 wood core, with extra-hard wood located just behind the sidewall. With a wider footprint, rMotion2, new construction, and the quiet ride of UVO, there’s a new way to go fast! UVO (Ultimate Vibration Object) is the first application of free-floating, 360° vibration absorbing technology to minimize disruptive ski vibration. Vibration inherently arises when skis interact with bumpy terrain. The ski’s tip, in particular, is set in motion in all directions, all at once. UVO technology delivers proven reduction of these vibrations, delivering a quieter ride. The key differentiation between UVO and other damping systems is the fact that in addition to longitudinal vibrations, it also addresses torsional and lateral vibrations. New for 14/15, UVO is featured on all models in the Racetiger and Code series. POWER CONSTRUCTION: Völkl’s longest-running construction, Power Construction utilizes traditional vertical sidewalls and a torsion box internal layup. 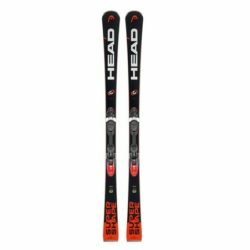 Used in racing skis as well as all the freeskiing models, this versatile, proven construction provides tremendous grip, stability, and a smooth ride. POWERED BY TITANIUM: Titanal, an alloy of titanium and aluminum, is an integral part of Völkl ski design. 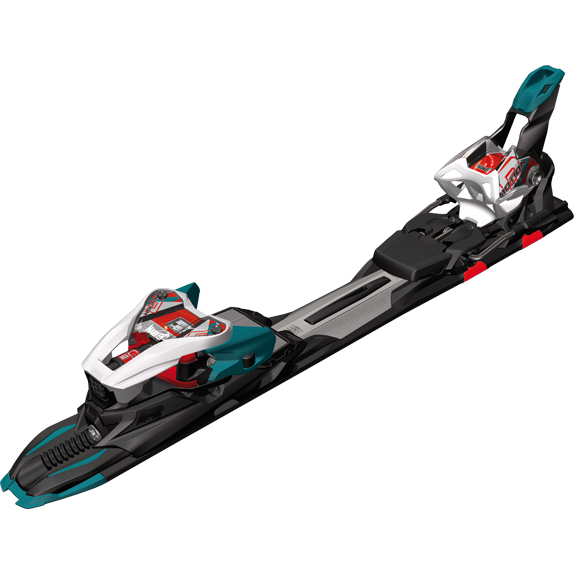 Its strength, light weight, and resiliency make it ideal for use in ski construction. Our engineers found that titanal absorbs harmful vibration frequencies, while allowing “good” vibrations through. Pioneered by Völkl, titanal provides superior damping, stability, edge grip, and smoothness in select high performance models throughout the 2014/2015 collection. /// The harder wood adjacent to the sidewall delivers increased power transmission, improves the edge grip and supports the edge. 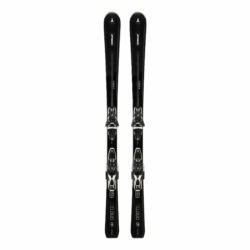 /// The low weight of the softer section in the middle of the core brings more agility and maneuverability and reduces overall ski weight. /// The combination of both wood types running through the entire ski length contributes to optimal pressure distribution. SPEEDWALL MULTILAYER WOODCORE is the first and only sidewall/core technology intended for aggressive skiing on hard snow, even capable of delivering improved performance and faster times on the race course.